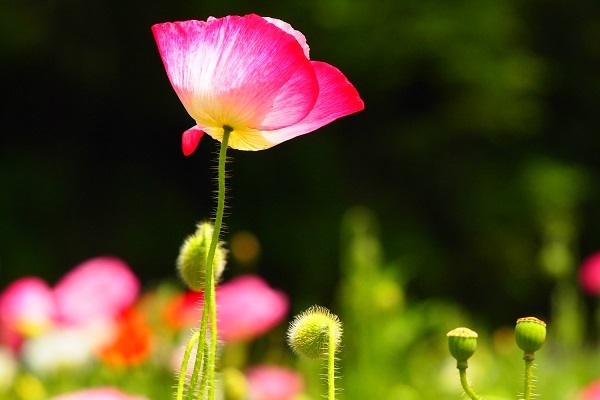 The symmetrical beauty and long-lasting quality of this flower has long been appreciated by young lovers as the token for expressing devotion to each other. 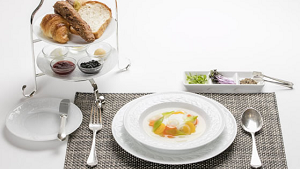 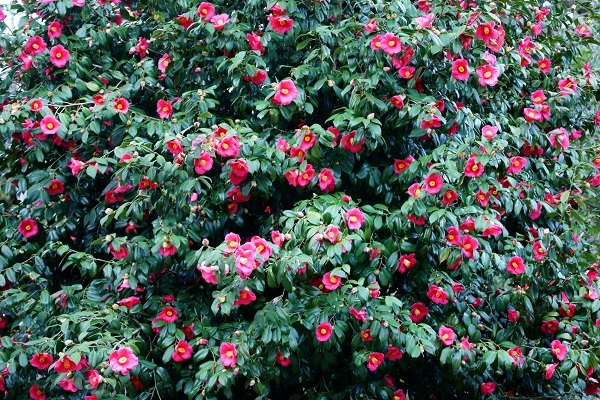 Camellias also symbolize excellence – with red camellias meaning unpretending excellence. 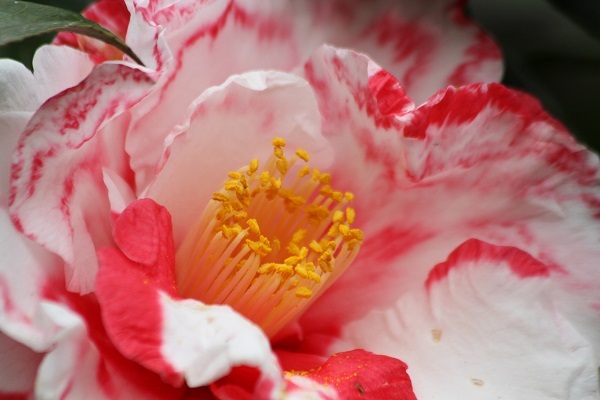 Izu Oshima – a small volcanic island an hour’s boat ride away from Tokyo – is home to over 3 million camellia tress in over 120 varieties. 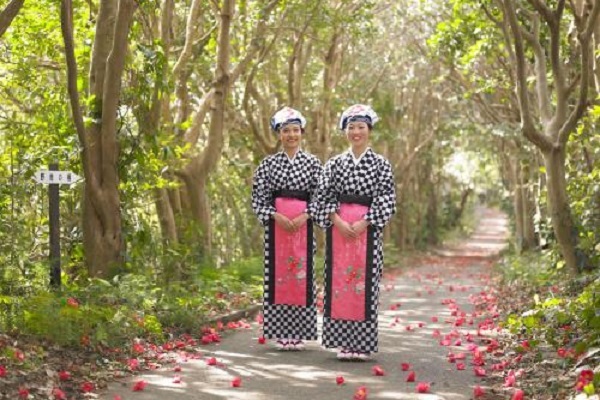 During the Camellia Festival (held from the end of January to the beginning of April) visitors are treated to stunning views of literally millions of blooms, and can also experience traditional folk dances and singing. 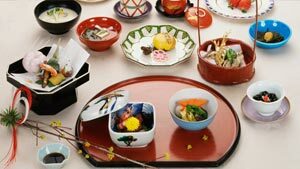 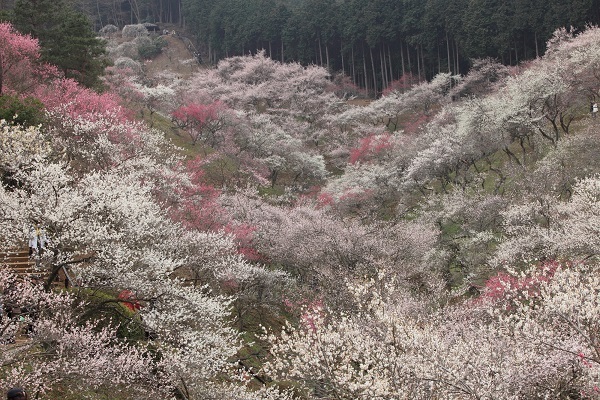 The beloved Japanese pastime of “flower viewing” actually began with the admiration of plum, not cherry, blossoms. 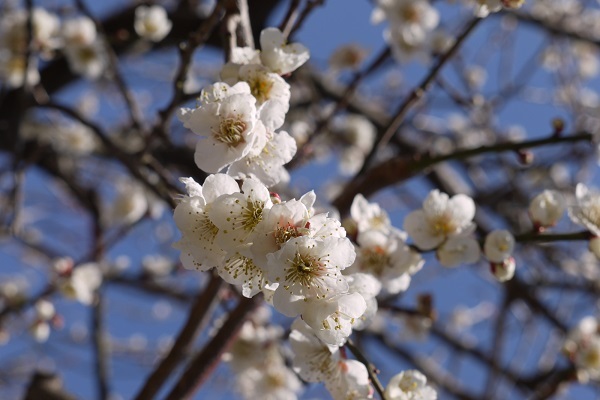 Braving the harsh winter to bloom in early February, these hardy blossoms symbolize spring, longevity, and rejuvenation. 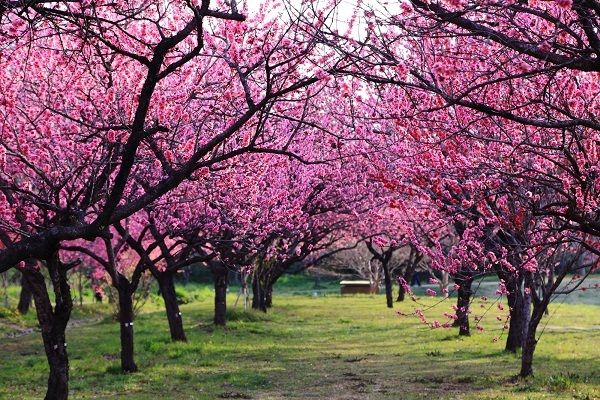 Umeno Park in Ome City is one of Tokyo’s most famous spots for viewing plum blossoms. 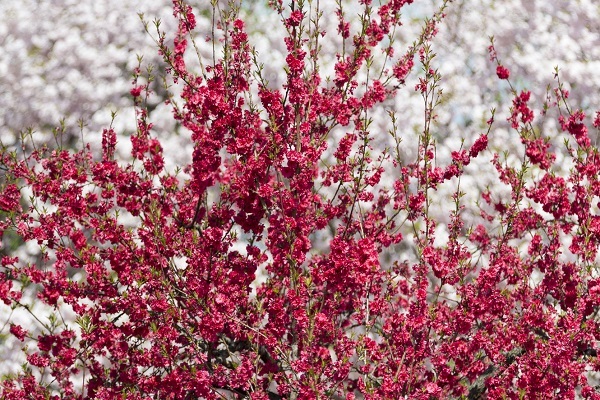 Over 1,500 trees of over 120 plum varieties bloom in a dazzling riot of pink, red, and white. 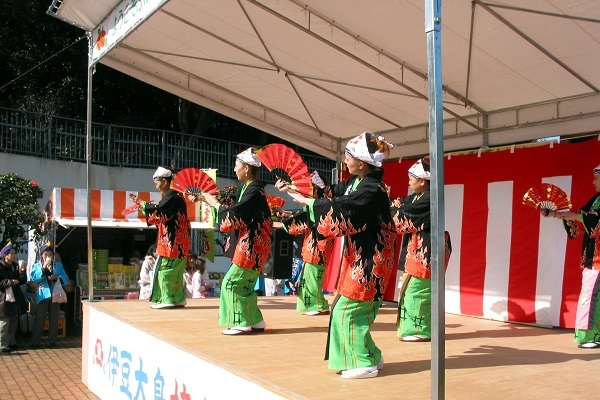 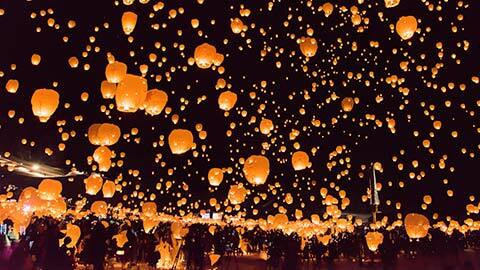 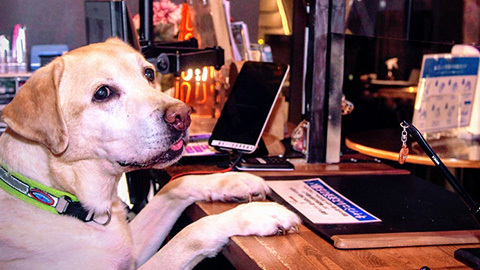 The park’s festival runs from the end of February to the end of March. 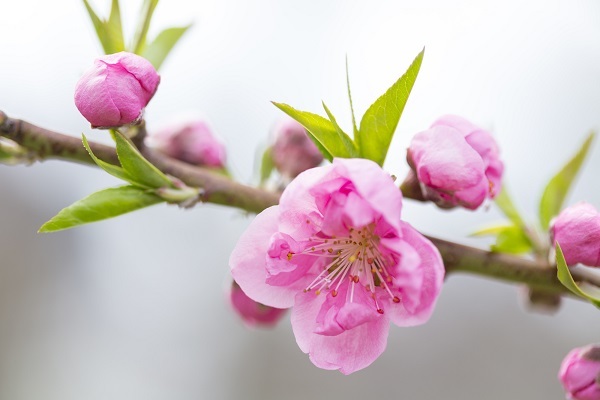 Peach blossoms symbolize purity and femininity – and young women place them in their homes for good luck and happiness when they get married. 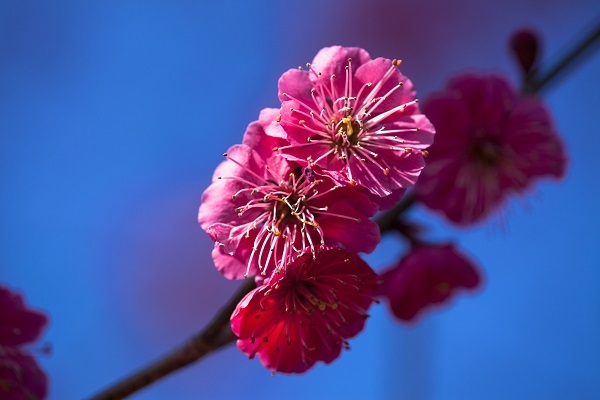 When celebrated in accordance with the lunar calendar peach blossoms make their debut just in time for Girl’s Day. 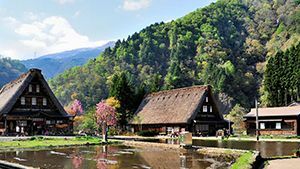 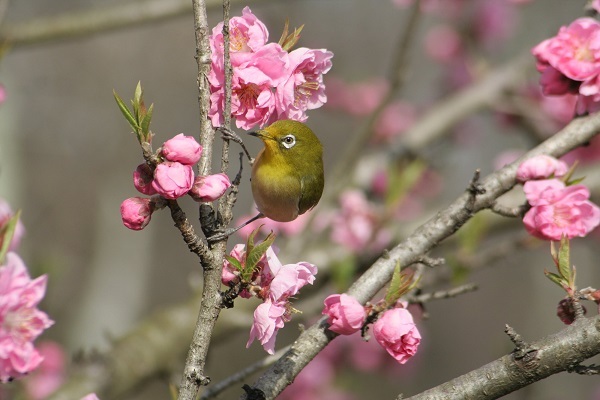 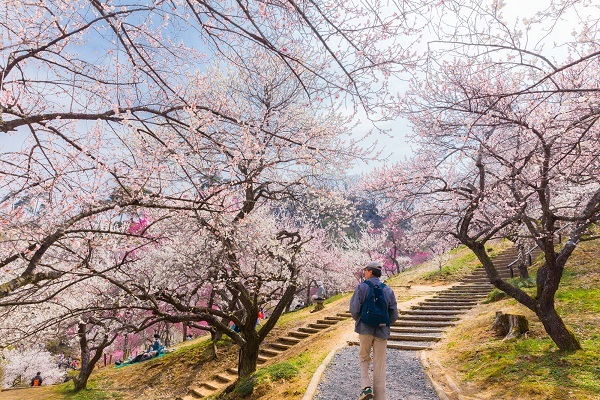 There is perhaps no better place to view peach blossoms than Fuefuki City in Yamanashi Prefecture, when thousands of peach trees carpet the valley with cheerful blossoms. 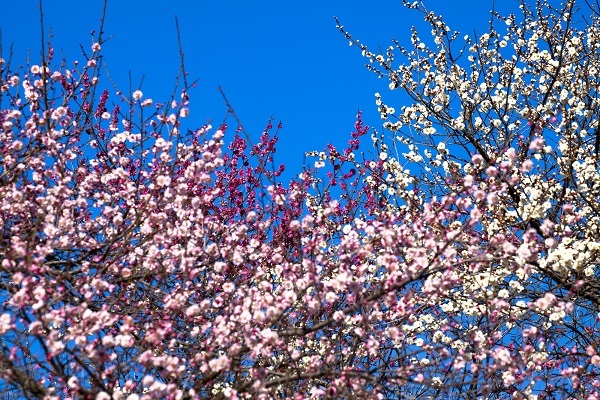 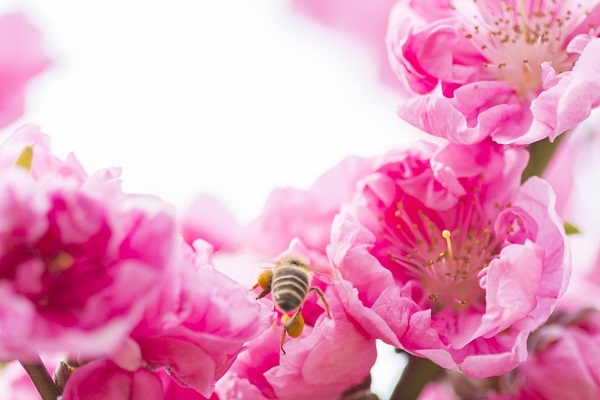 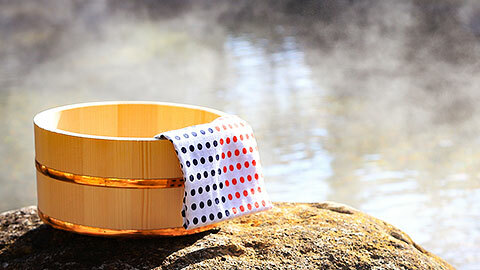 The city hosts its annual Peach Blossom Festival from the end of March through mid-April. 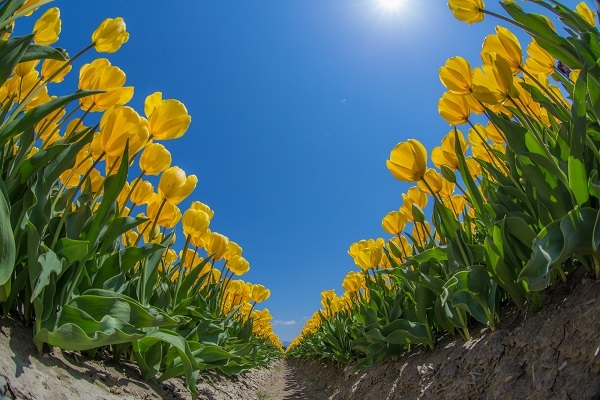 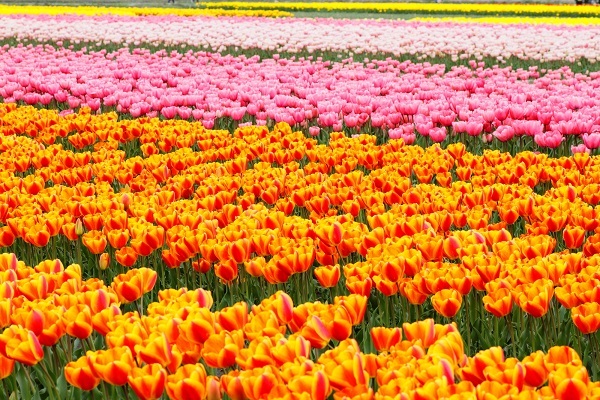 After its introduction to Japan during the 19th century, tulip cultivation took off in Niigata, where rice farmers planted it in paddy fields during the off-season. 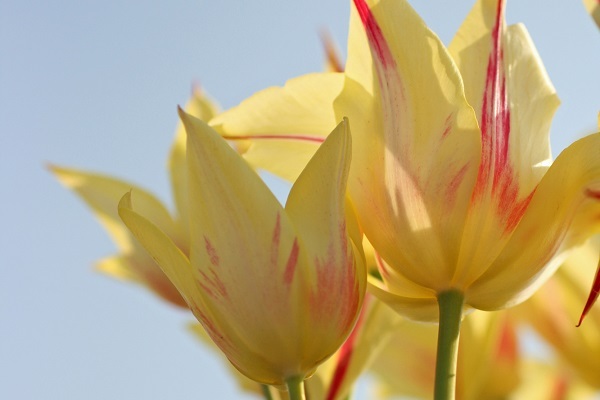 In its early days the tulip was a luxury flower only available to the elite, but soon became popular in gardens, pots, and bouquets of every social class. 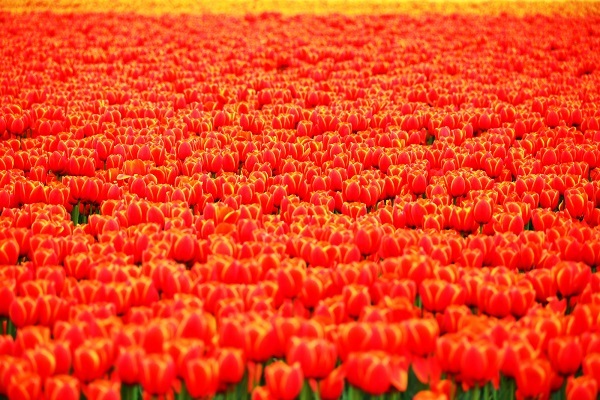 Gosen City in Niigata celebrates its heritage as Japan’s first and #1 tulip supplier with a month long tulip festival. 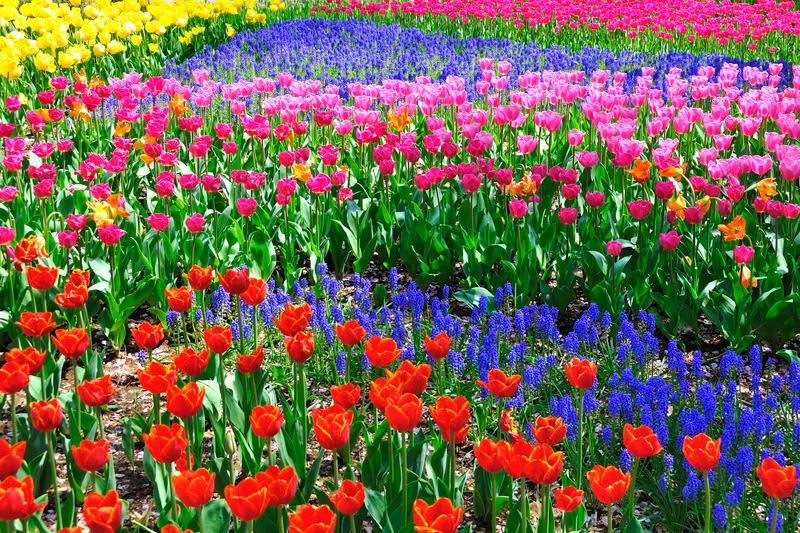 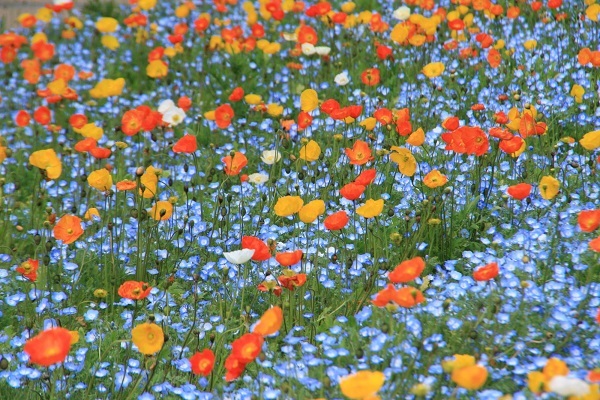 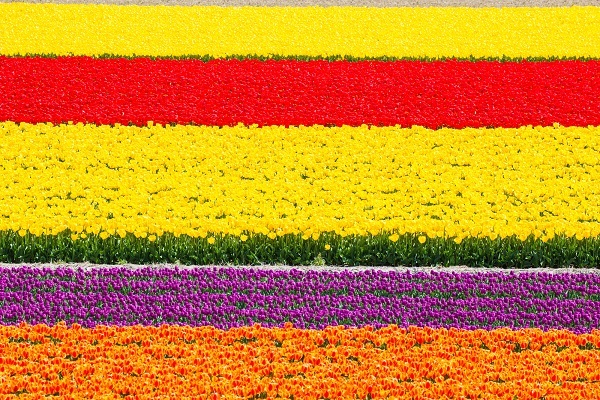 Visitors can enjoy over 300 varieties and over 65,000 square meters of this cheery flower from mid-April to May. 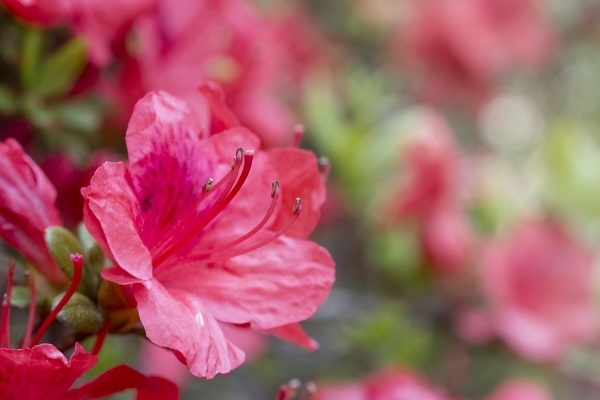 The lively azalea has been beloved by Japanese throughout the ages and is frequently used in gardens and bonsai. 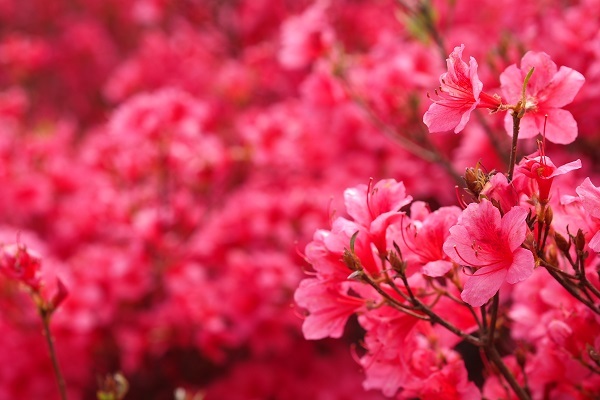 Azalea symbolize the mountain god, and in ancient times was used in spring offerings to pray for a successful harvest. 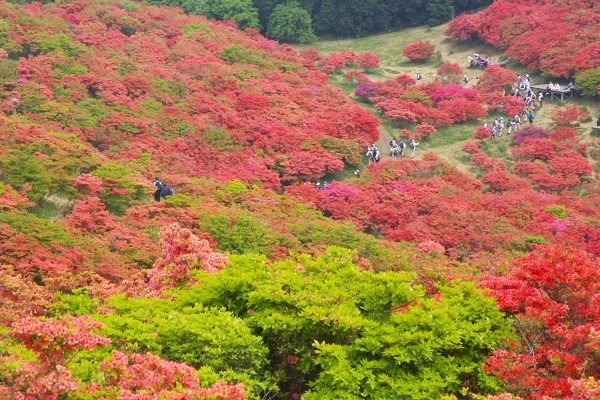 Over one million azalea bloom in a riot of color every May on the peak of Mt. 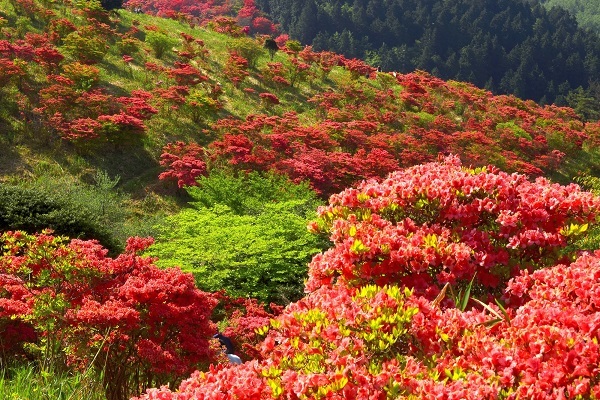 Katsuragi, located on the border between Osaka and Nara. 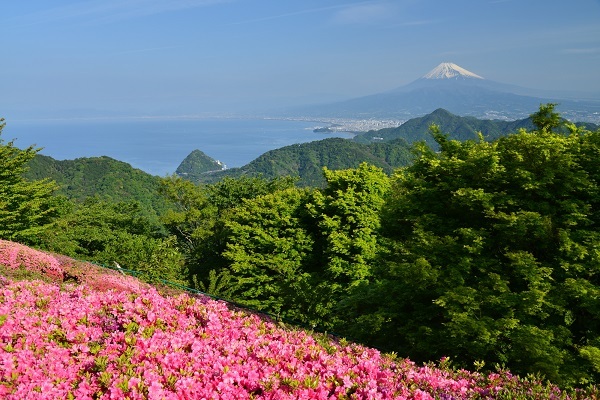 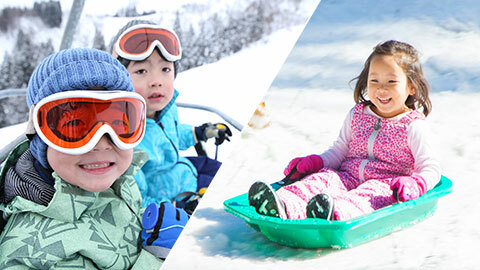 The mountain is accessible via the Katsuragi Ropeway on the east side, as well as several different hiking trails on all sides of varying difficulty and length. 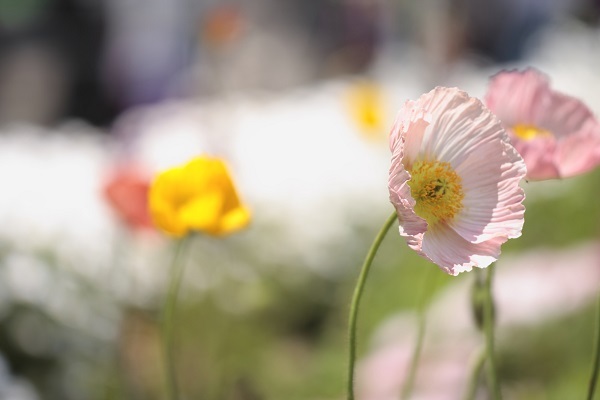 Upon its introduction to Japan in the 1800s, the poppy was named “Consort Yu’s Flower” after the legendary and tragic Chinese beauty. 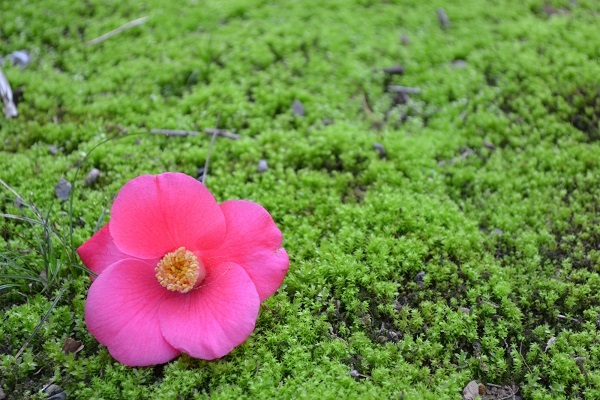 The delicate, blood-red petals recall Yu’s fervent, passionate love and violent suicide. 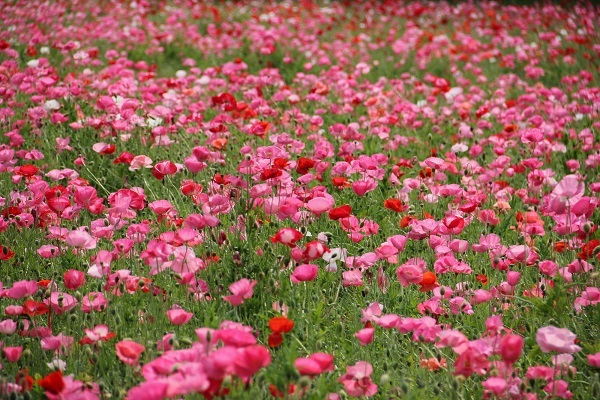 In mid-April warm breezes replace the winter chill and poppies at Kurihama Hana-no-Kuni Flower World burst into bloom, blanketing hillsides in a sea of pink and red. 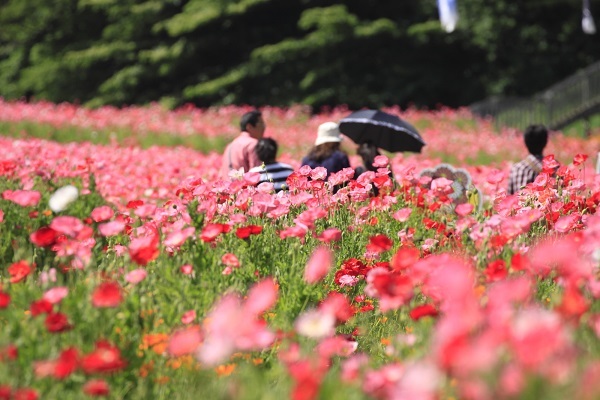 After the festival ends in June, visitors can cut their own poppies to take home.